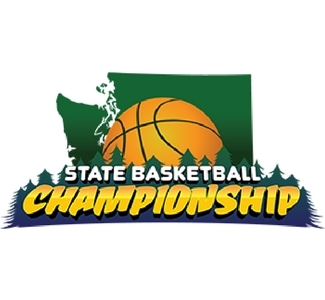 Over the weekend of March 15 - 17, 2019, the top teams from around the state of Washington will go head to head in the 6th annual Washington Middle School Basketball Championship. Teams include Boys and Girls grades 4 - 8. 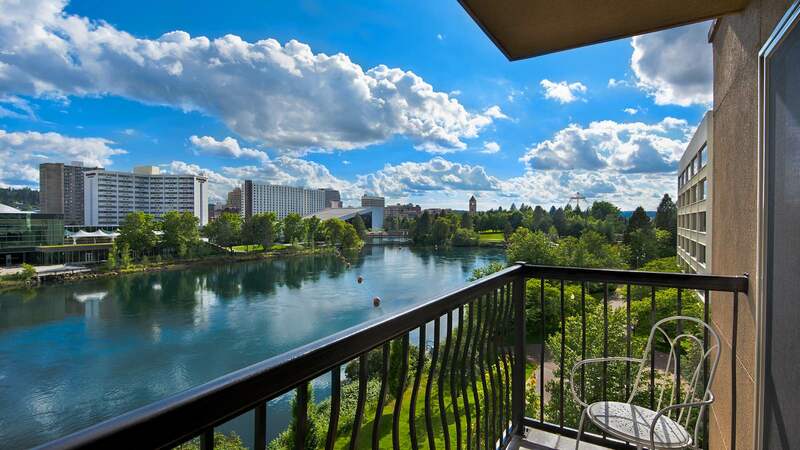 Stay at the Oxford Suites Downtown Spokane!